 The Green Brigade - 12 inch Sherlock -The Greatest Online Smoke Shop! Unique sherlock piece with green glass and white swirling accents. Curving 12 inch long sherlock design. 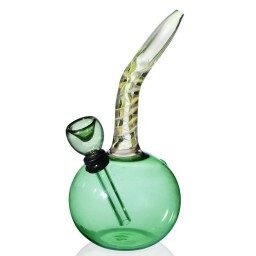 This pipe has two glass trinkets on the base of the bowl for a sturdy base. High quality sleek glass for a smooth and shiny look. 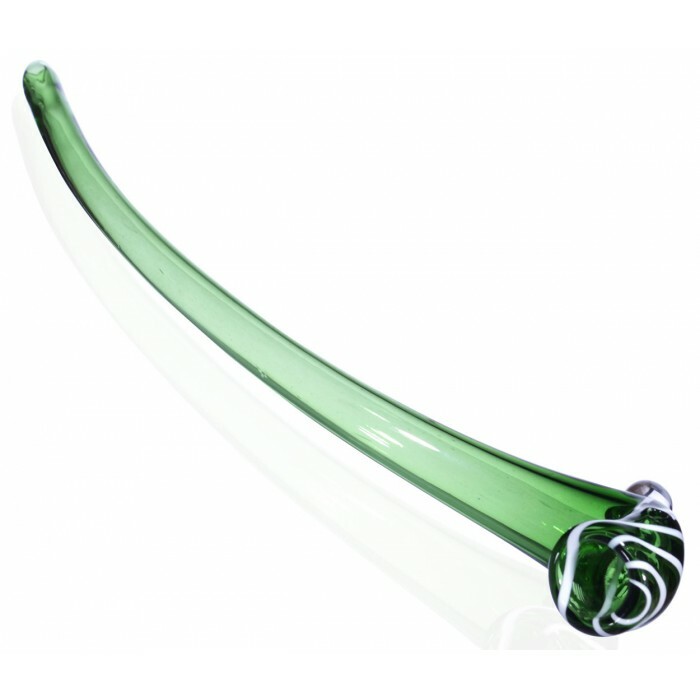 The Green Brigade is here to support your pipe collection and add more creativity and personality. 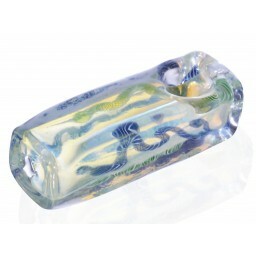 This unique piece is a 12 inch Sherlock with a long curving body and standout color. 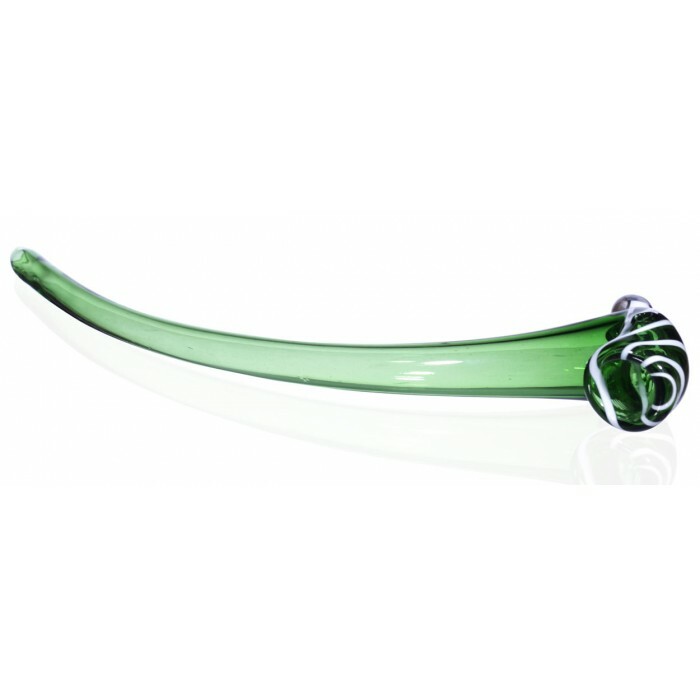 It’s all about the green, but this sleep piece is also designed with a set of white swirls on the bowl that add a nice element of uniqueness. 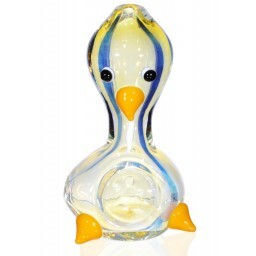 This pipe also has two glass trinkets on the bowl that function as the base to keep the piece standing up straight and sturdy. This is a perfect combination of personality, strength, and sleekness all in one sweet Sherlock piece. Design may vary.